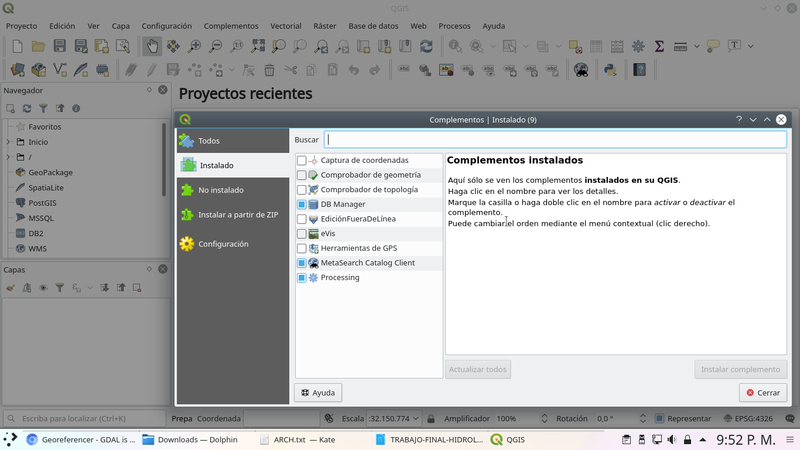 QGIS 3.0.3 installed as follow. On the section ALL - do not appear. On the INSTALLED - do not appear. As you can see, georeferencer is missing. Not the answer you're looking for? Browse other questions tagged georeferencing qgis-3 missing-data or ask your own question. 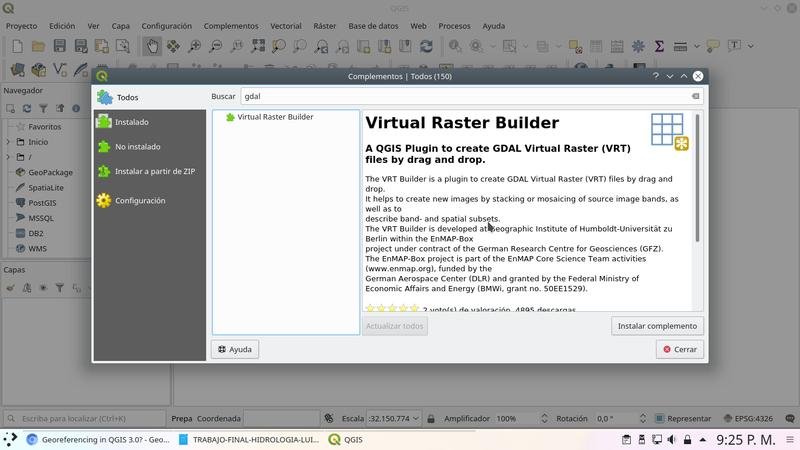 Using georeferencer plugin of QGIS (gdal)?